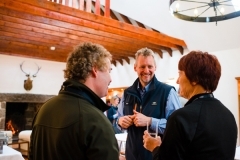 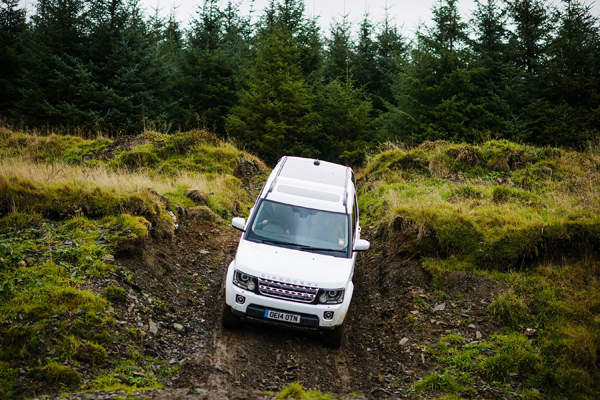 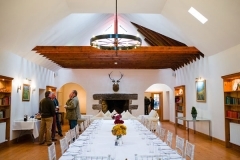 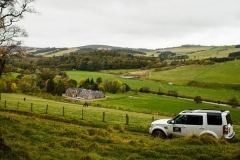 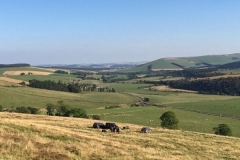 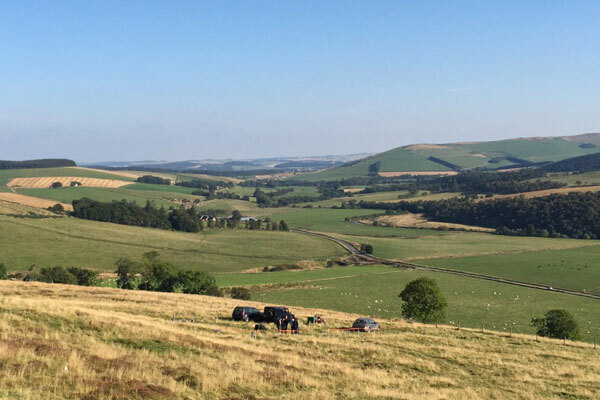 At Aswanley, we offer unique team building days in partnership with Land Rover Experience Scotland, as well as the hire of our exceptional facilities to events companies who wish to run their own events. 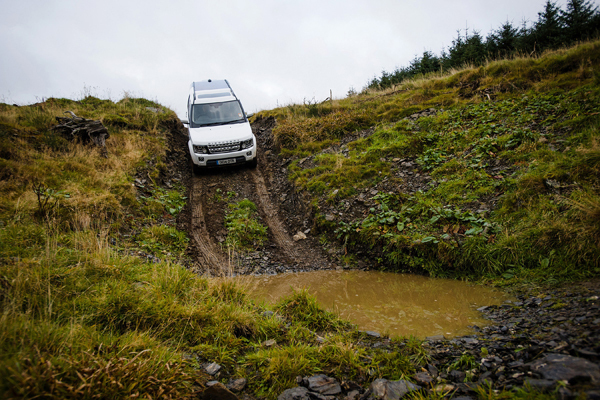 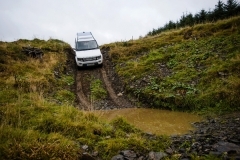 We have teamed up with Land Rover Experience Scotland to create a purpose built 4WD course at Aswanley. Situated on Jock’s Hill, high above the Aswanley Steading, it offers excitement, challenges and breathtaking views of the Highlands towards Ben Rinnes. 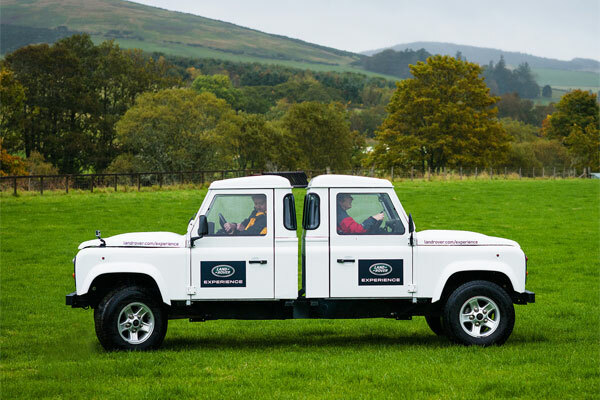 We can provide half day off-road driving courses, or full day team building days, often run with a simulated clay pigeon shooting session. For more information please see our Land Rover Experience page. 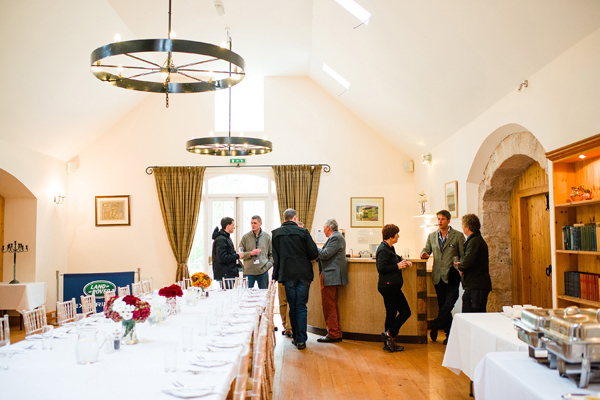 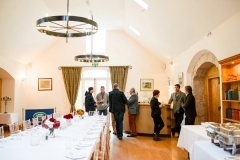 The venue is available to hire exclusively to run your own event or team building days. 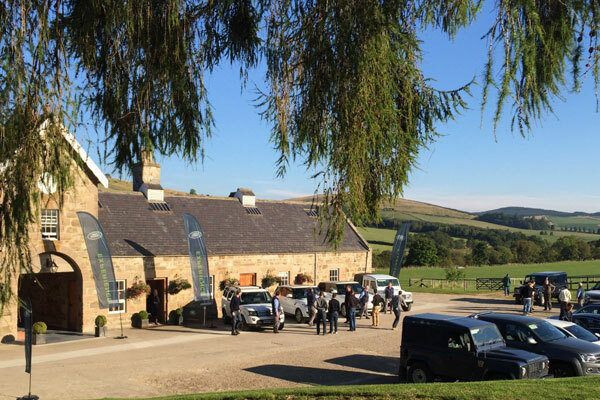 Recent events have included a whisky tasting evening, corporate team building days and clay pigeon shooting competition.